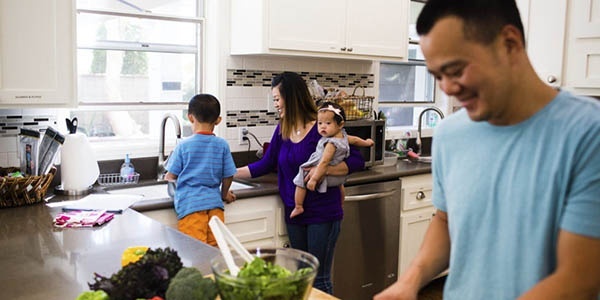 Current edition of Physician Connection newsletter for July and August 2018. 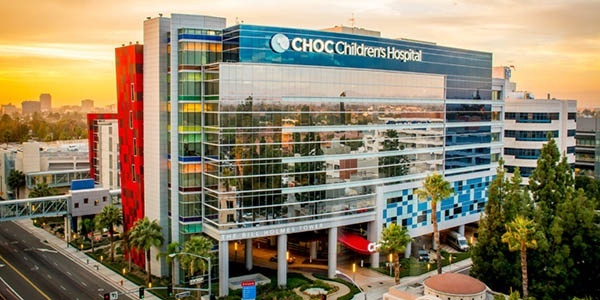 CHOC Children’s has once again been named one of the nation’s best children’s hospitals by U.S. News & World Report in its 2018-19 Best Children’s Hospitals rankings. 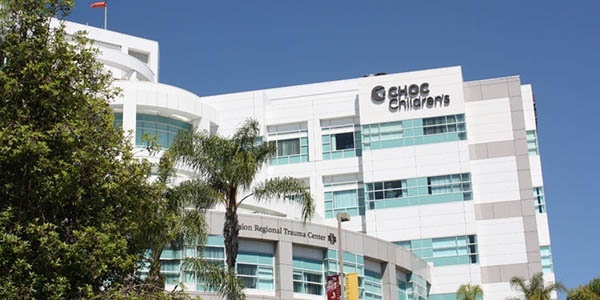 Since its opening on July 15, 1993, CHOC Mission has nurtured, advanced and protected the health and well-being of children through its state-of-the-art facility and top-rated programs and services. 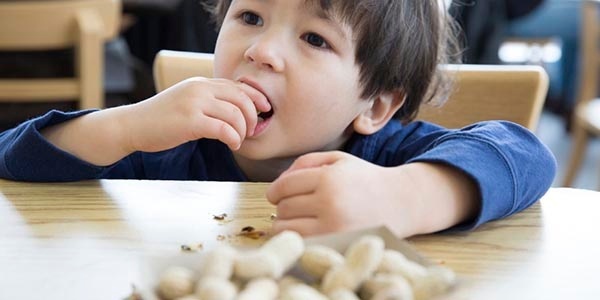 An upcoming conference hosted by CHOC Children’s will highlight the impact of diet on the human microbiome, food allergies, and neonatal and surgical nutrition, among other critical topics for infants and toddlers.